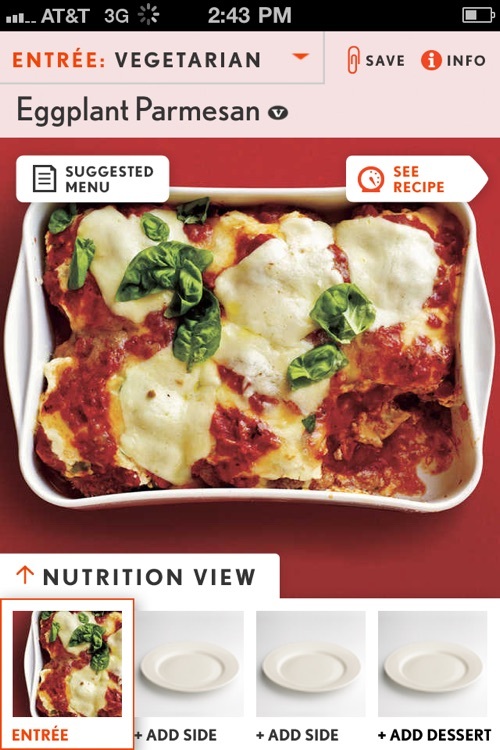 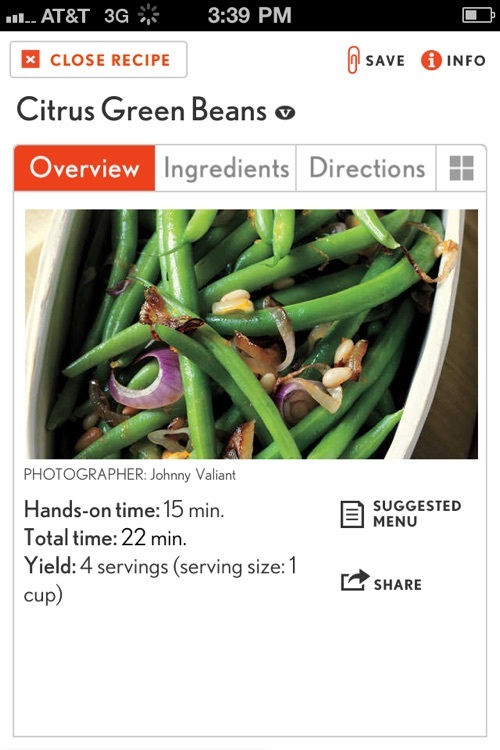 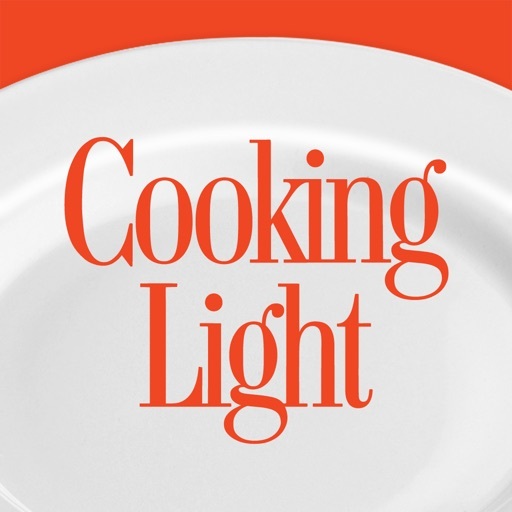 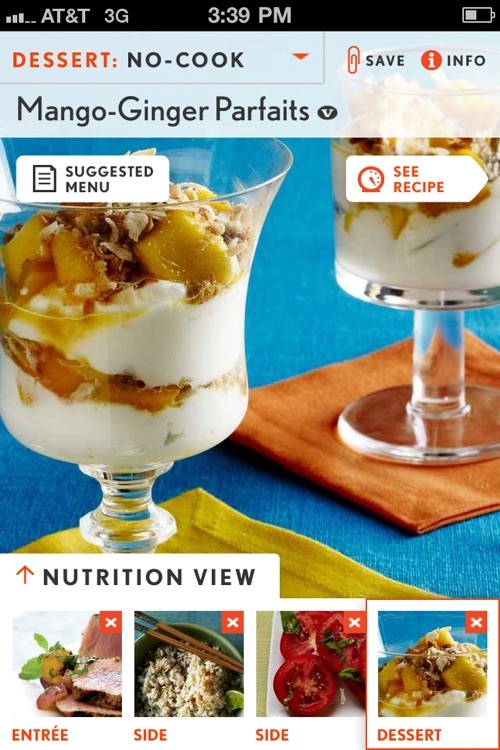 Cooking Light Recipes: Quick and Healthy Menu Maker by Time Inc. 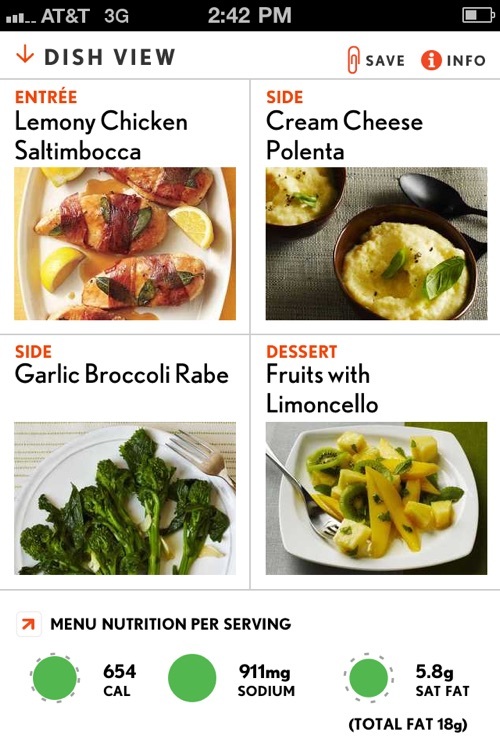 Build a healthy menu or choose one of ours in a snap! 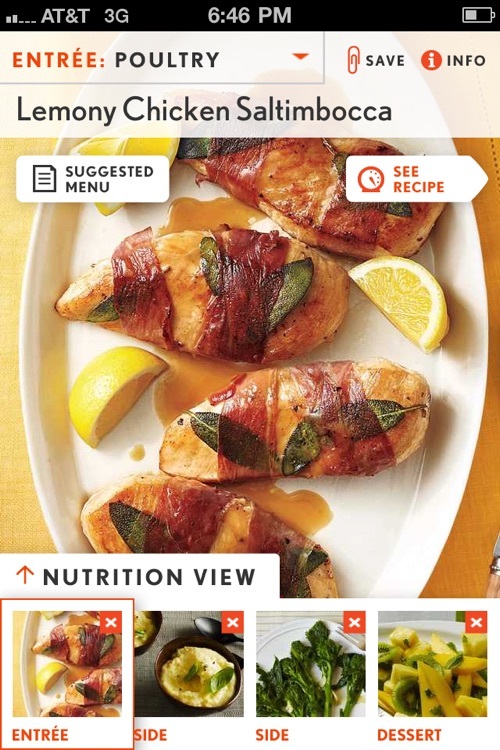 Swipe through more than 300 easy, delicious chicken, beef, pork, fish and vegetarian entrées—then add sides and desserts to make healthy weeknight meals you and your family will love.